along with the warmer days, the sunshine, flowers popping up and the grass turning green; the other thing that comes around this time of year is those pesky allergies. generally the symptoms for allergies related to pollen or ‘seasonal allergies’ are sneezing, itchy watery eyes, nasal congestion, runny nose, and possibly wheezing. a natural alternative to treating your allergies with over the counter or prescription treatments, is to use essential oils. using three basic oils; lemon, lavender and peppermint to treat seasonal allergies has proven to be a powerful antihistamine to bring down inflammation and other discomforts caused by your body’s allergic response. cleansing to the body’s systems and frequently used for respiratory discomfort. renowned for its calming and balancing effects, both internally and externally. promotes clear breathing and healthy respiratory function. you can use them combined in various ways: combine all three in a carrier oil (such as fractionated coconut oil) and use as a rub to apply to your feet and temple as needed. you can also combine all three in a vegetable cap and take them internally (using only approved oils for internal use) or you can us the Triease Seasonal Blend by doTerra which is a proprietary blend of Lemon, Lavender and Peppermint in gelcap form. 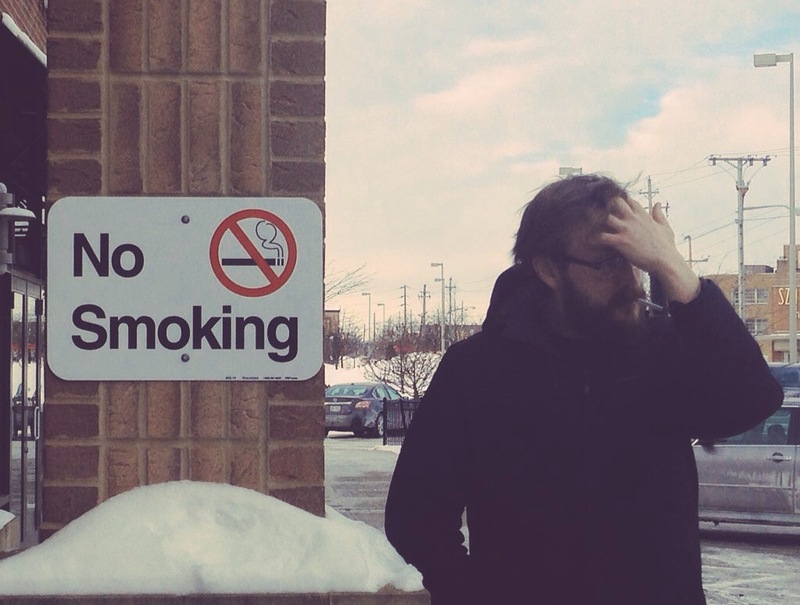 or: how to quit nicotine in four (easy) days. this guy. smoker for over ten years. has tried repeatedly to break the habit, and failed each time. each time he has relied on using a nicotine replacement patch to ‘ease’ symptoms, but didn’t do much else. this time, with a whole new mental attitude in place, we decided to approach it from a whole body angle, and after a little research I came up with a four day plan to get him through kicking the habit cold turkey. scrambled eggs, multigrain toast, raw broccoli (great for escorting the nicotine out of the body) a citrus fruit or drink. 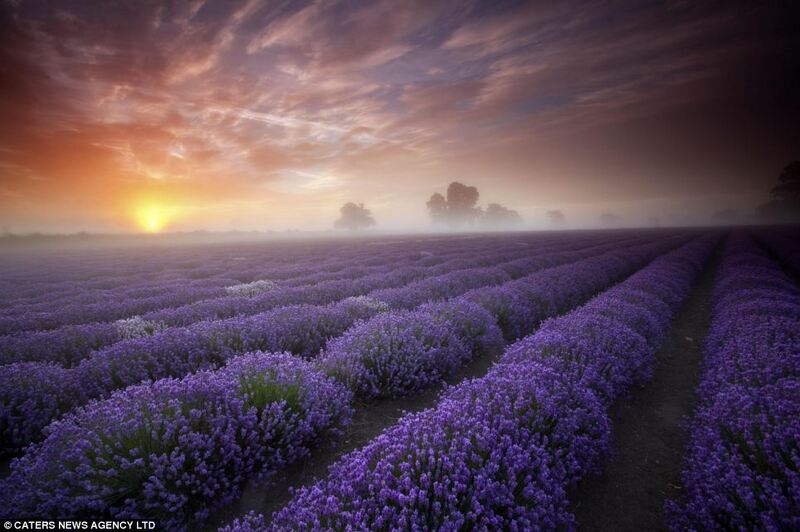 use lavender on the feet for calming properties, citrus oils such as wild orange to encourage. turkey sandwich on multigrain bread with avocado, mustard. more raw broccoli and a tangerine. more water with lemon oil. –the lemon oil water and the Zendocrine are going to speed up the “flushing” process. you should be urinating 2-4 times an hour by the end of day one. carrot juice is another great detox beverage. –sugar/sweets may be a “trigger” (they were for my dude) so we learned really fast: no sweets until this passes! –replace the “habit” part with another habit. this one is up to you, personally. day one might be too soon to figure that out. I bought essential oil inhalers that are white plastic and have a filter that can be filled with black pepper oil for him to use at work if (when!) the cravings hit….he can’t smell them yet, but I’m sure when those sensations return he will use them. 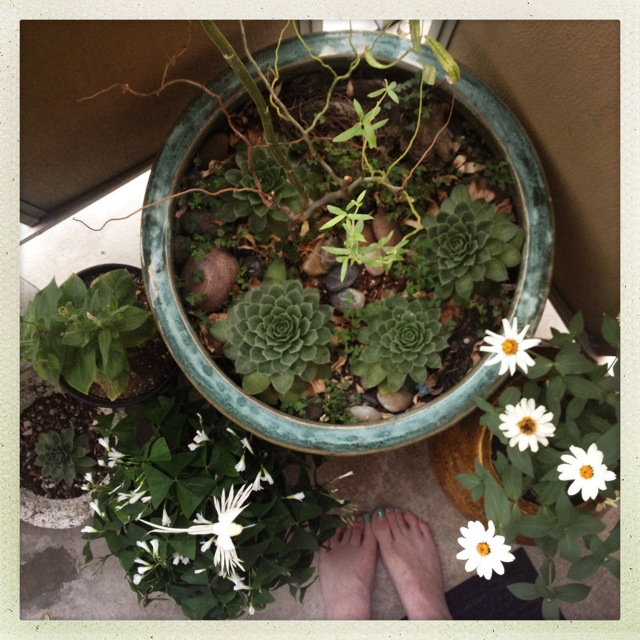 fatigue, brain fog, lack of concentration, itchiness, panic, craving, sense of loss. get as much sleep as you can, and drink, drink, drink! winter is especially hard this year (we say every year?) I think it’s part of getting old, the toll that the cold weather takes on your body and skin. I have a simple, I mean completely MAGICAL remedy for even the driest-of-dry chapped skin, and the great thing is that the components of it will support healing as well. blend together until smooth (add more skin cream if the coconut oil is too soft) store in a covered container at room temperature. 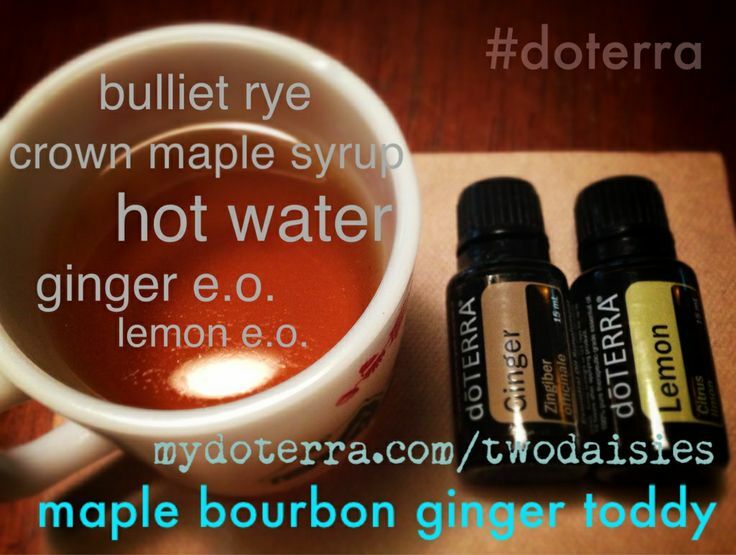 I’m sitting here sipping a delicious cup of tea/bourbon/ginger infused simple syrup, (mainly because I was feeling the tinge of a cold starting, but also because I had made a jar of the syrup last night and needed a good excuse to use it) when I started thinking about how often I turn to ginger for its healing and soothing properties. 1. fresh ginger can stimulate a lax appetite. snack on a piece right before meals. 2. ginger improves the absorption of essential nutrients in the body. 3. ginger is great at clearing sinuses. 5. ginger helps reduce gas flare ups. 6. cramping or bloating–munch on ginger. 7. ginger, with its anti-inflammatory properties—can bring relief to joint pain flare ups. mix some ginger essential oil in a roller bottle with a carrier oil (fractionated coconut oil works great) and roll on as needed. 8. chewing ginger can help overcome nausea. 9. stir up some ginger tea to get rid of throat and nose congestion. 10. the Ayurvedic texts credit ginger with aphrodisiac properties…so try infusing ginger oil in the bedroom…. so many uses. I feel my *cold* melting away already…..
you know that feeling–the scratchy throat, dragging body, droopy eyes feeling. it started hitting me halfway through my shift yesterday. when I got home, after eating a quick dinner I whipped up one of these hot toddies, piled on the blankets, and turned on the netflix. combine all in a mug while heating the kettle. when water boils, fill mug with desired amount of water. 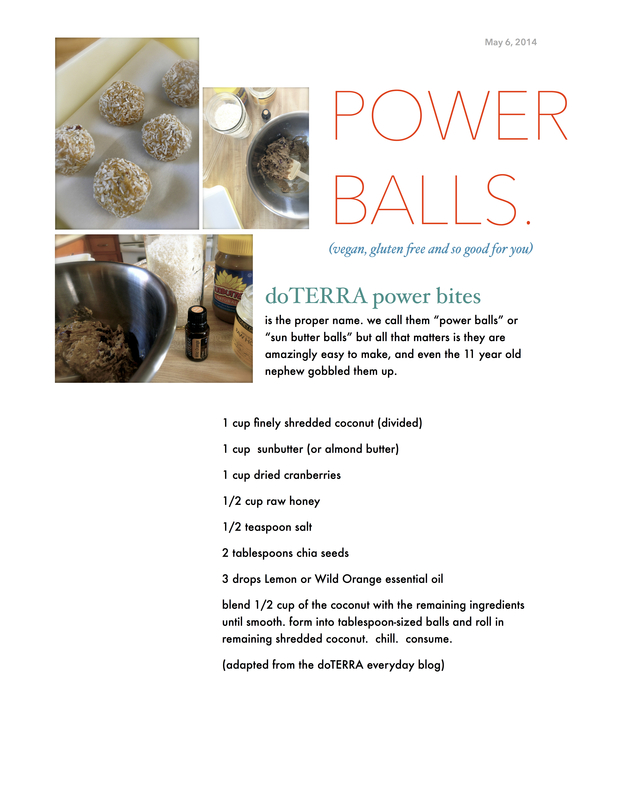 using oils in cooking is something I’m just starting to experiment with, and this recipe from doTERRA we’ve made several times, in that it’s so easy and delicious. you’d never know there was no refined sugars, gluten or dairy in these tiny pops of power and flavor. give them a try–and if you’d like to have more information on the benefits of oils for your family, feel free to contact me here with the link above. Renting often means ugh, seriously? and in this case, it was a lot of. well, “OK let me just go ahead and clean that mysterious weird splattering on the wall because apparently you were in too big of a hurry moving two floors up (and now you have to see me EVERY DAY) to take of that yourself.” seriously. yesterday I had finally made my way to the stainless steel sink in the kitchen. at least I hoped it was stainless, it was an odd shade of rusty brown…..a mix of the high iron content water around these parts and what I’m guessing is years of never being scrubbed. now, typically I would take out the strong powdery cleaner in the round green can that I was raised on, but this day, this day I had received my ‘Oil Mail’ containing doTERRA’s concentrated cleaner. 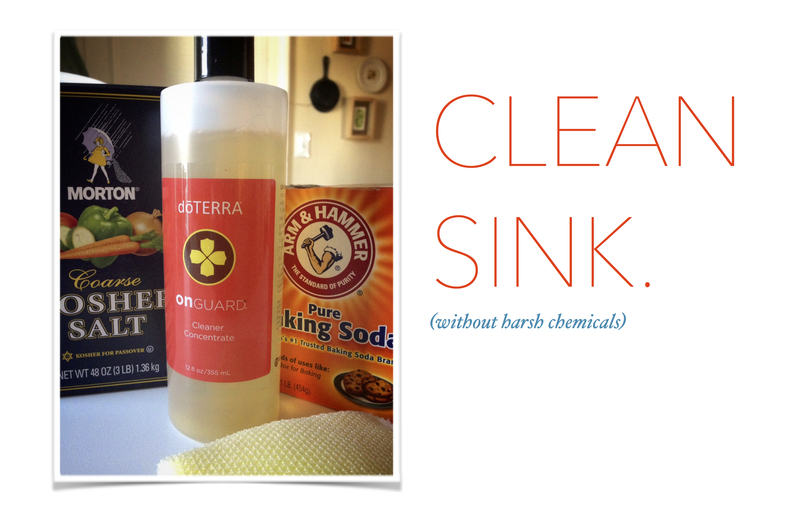 so, I sprinkled some baking soda, a little bit of kosher salt for added grit and about 10 drops of OnGuard Concentrated cleaner all directly into the sink and went to work with a scrubby. using oils; where to start? I recently received my second package of doTERRA essential oils in the mail, and after opening them all, inhaling them all….I wondered, now what? it can be overwhelming, this new approach to health. do I drop them in my mouth? do I sniff them? sprinkle them around the room? where’s the instruction manual? so I thought I’d run a few posts on the different oils I’m using, and how I’m using them, to help others who may be wondering the same thing! 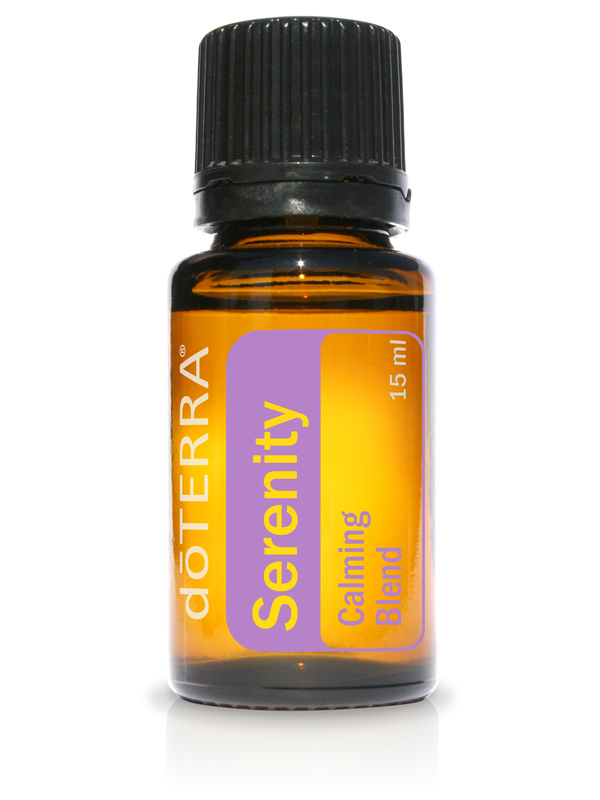 my current favorite oil blend from doTERRA is Serenity which is a blend of essential oils all with known calming properties. The oils are: lavender, sweet marjoram, roman chamomile, ylang ylang, sandalwood and vanilla bean combined together to create an awesomely subtle aroma. applied to the bottom of the feet at bedtime, is one way to support restful sleep. added to a warm bath, Serenity creates the perfect escape with its peaceful, renewing fragrance. if you have a diffuser, diffused in the room at bedtime or throughout the day for it’s calming properties. I recently started applying it to the back of the neck of the four year old that I nanny for who has some behavior difficulties at school to see if it will help him get through the day….he reported an “awesome day” yesterday, so I think I’ll keep going with that! and at night, I put drops on a hot washcloth for his older brother to put over his face to help him get to sleep. I carry Serenity in my purse so I can pop it out and just take a quick *whiff* if I need it! I hope these ideas help–let me know if you have any of your own tips or need any questions answered!